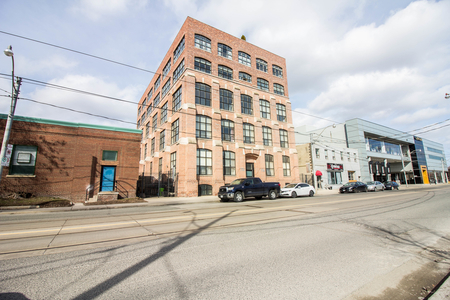 Built in 1998 by River Studio INC, Corktown Lofts stand 1 Storeys High with 8 Suites. 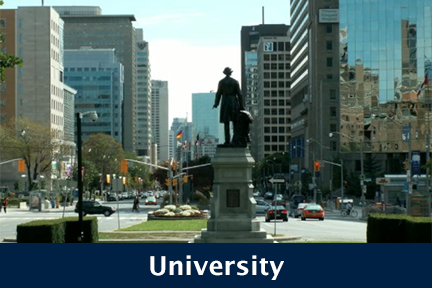 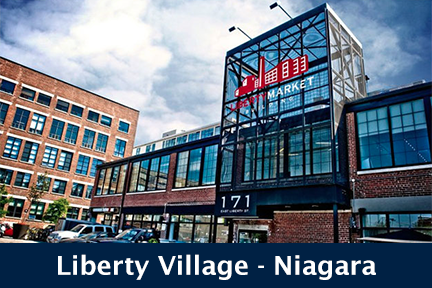 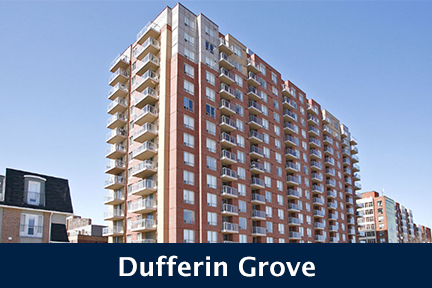 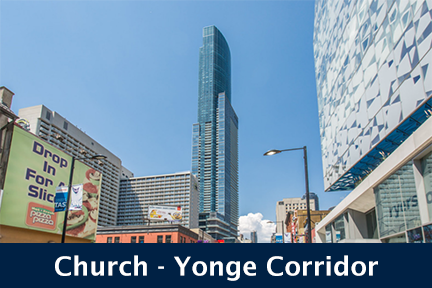 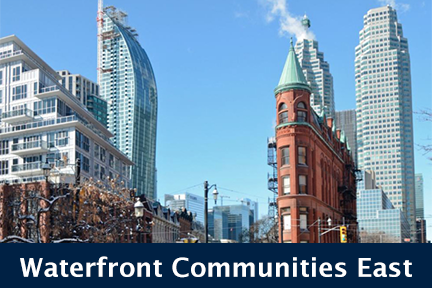 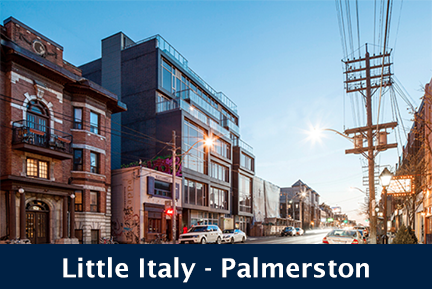 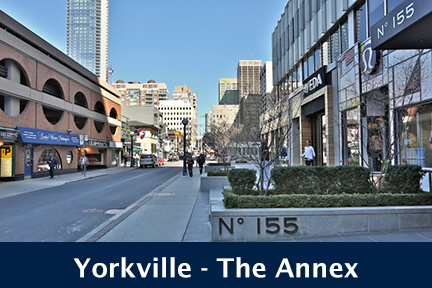 Located at River Street and Queen Street, 21 River Street, Toronto is located in the vibrant Regent Park neighbourhood. 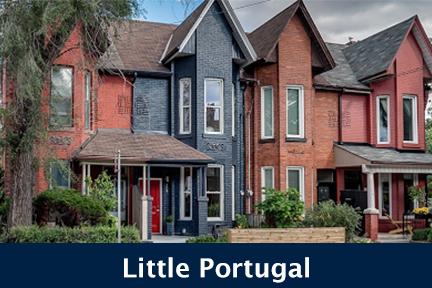 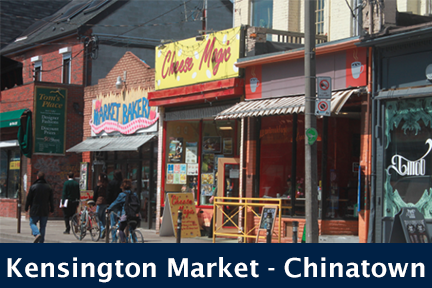 This is one of Toronto's oldest neighbourhoods, with a long and colourful history. 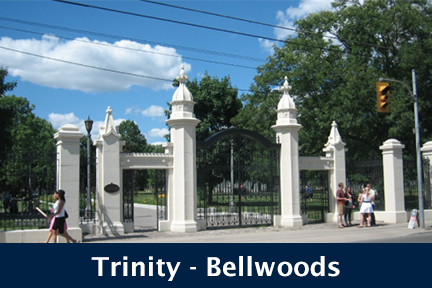 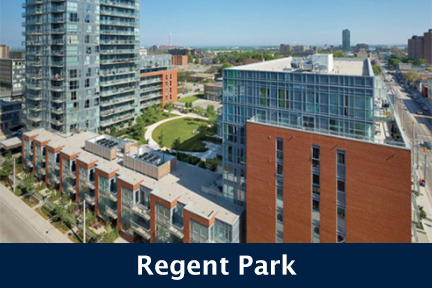 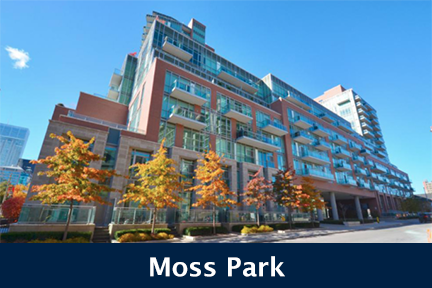 In recent years Regent Park has experienced a redevelopment and is now a revamped, desirable neighbourhood to reside. 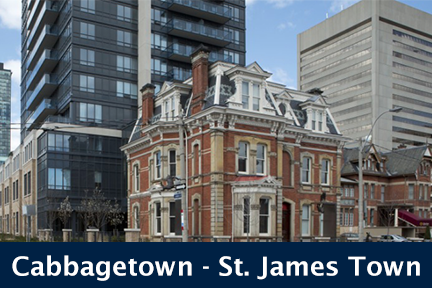 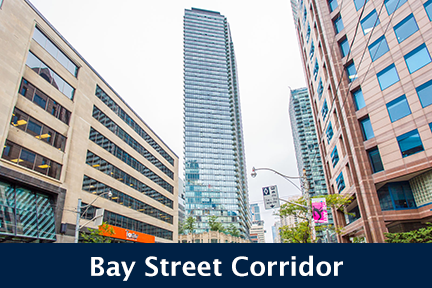 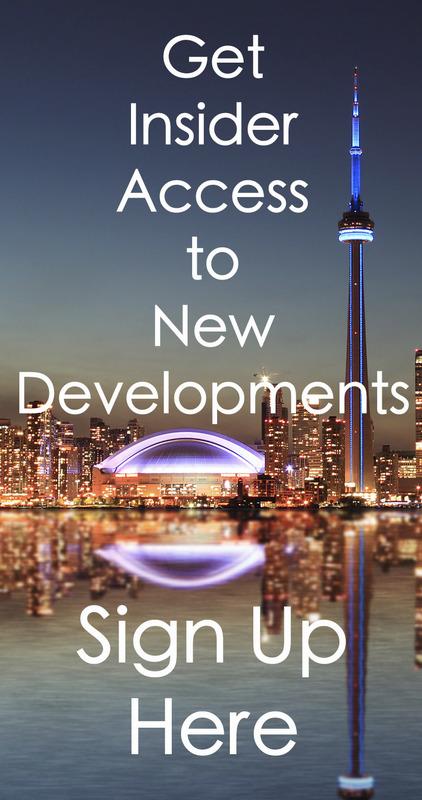 21 River Street is within steps to TTC services in including streetcar access, residents are also minutes away from a wide variety of cafes, restaurants and bars, as well as parks and green space. 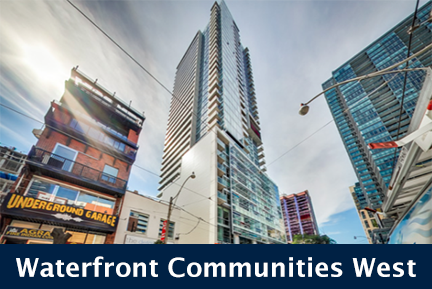 Click here for Real-Time Listings, floor plans, amenities, prices for sale and rent in Corktown Lofts at 21 River Street, Toronto, updated daily.